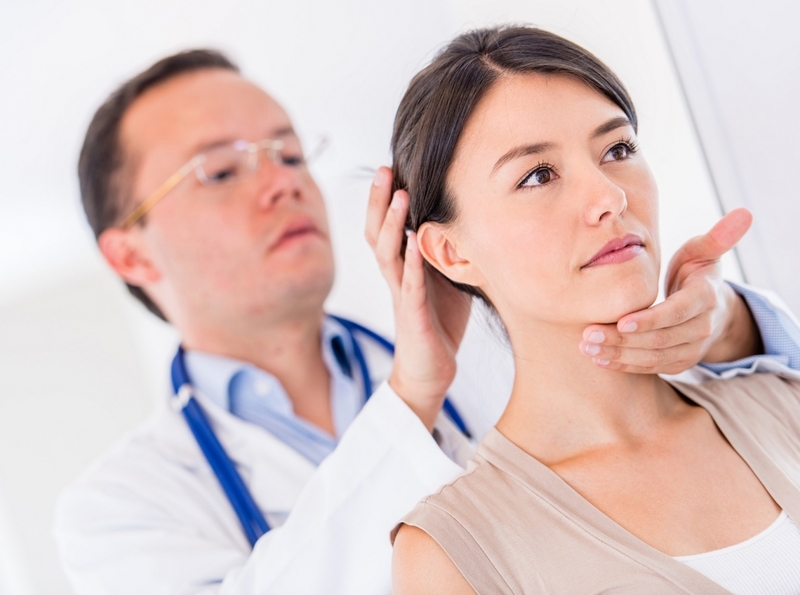 Injuries to the neck and back have devastating effects and lead to serious health issues. In many cases, neck and back injuries are difficult to effectively treat, which leads to chronic pain and dysfunction that requires long-term medical care and expenses. If your injury requires you to undergo surgery, you may be forced to miss time from work. This results in the loss of income if you don’t have the legal protection to obtain compensation for your injuries. The steps you take immediately after suffering a neck and back injury are crucial. But knowing your legal rights and having an experienced legal professional at your side is essential to your long-term recovery. Neck and back injuries can range from trauma to the soft tissues to severe fractures and spinal cord injuries that cause permanent loss of function. The spinal column consists of a series of vertebra divided up into various sections including the cervical (neck), thoracic (upper back), lumbar (lower back), and the sacrum and coccyx (tailbone). The nerves of the spinal cord, which is contained within the spinal column, supply the communication signals from the brain to the organs, limbs, and other parts of the body. Thousands of spinal cord injuries occur each year. In some cases, individuals are left paralyzed. Less severe cases can leave you with long-term chronic pain and musculoskeletal and neurological dysfunctions. Neck and back injuries typically result from automobile accidents, sports-related injuries, violent attacks, and falling. Neck and back injuries cause damage to the muscles and connective tissue of the spine. This trauma can lead to the development of scar tissue, which can limit mobility and function while contributing to future pain issues. Alignment issues can cause the intervertebral discs to bulge and compress the nerves of the spinal cord, which can lead to symptoms such as pain, tingling, and numbness. The location of injury will determine what parts of the body are affected. Muscle weakness in the legs and arms is common. In some cases, issues related to the organs, such as incontinence and digestive issues, can also result from trauma to the spine. Surgery may be required, which can involve the removal of the affected disc and the fusion of the vertebra. This can provide relief from pain, but it can also affect the mobility of the spine and lead to compensations in other areas. Neck and back injuries can require extensive and costly treatments down the line. This results in the loss of time at work, painful recovery periods, and an increased financial burden on you and your family. If you’ve experienced a neck or back injury, it’s essential that you obtain proper treatment as soon as possible. Reducing the impact of your injury is your first priority. You should be careful when dealing with insurance providers and investigators related to your case. Without the proper legal representation, you may risk forfeiting your rights to compensation under the law. It’s important to avoid signing any documents or accepting settlement offers without consulting with a lawyer who has the experience and expertise in dealing with neck and back injuries. A legal professional will provide the resources you need to ensure that your rights are fully protected. You’ll successfully pursue your just compensation to help you recover from your neck or back injury. Working with an expert legal team with the experience needed to deal with neck and back injuries allows you to begin your recovery and return to your daily life.